This game has earned The Wirebot Big Wup Award for excellence and awesomeness! We recommend this game to you many times over. Try it and let us know what you think of it! 9.8/10 !!! 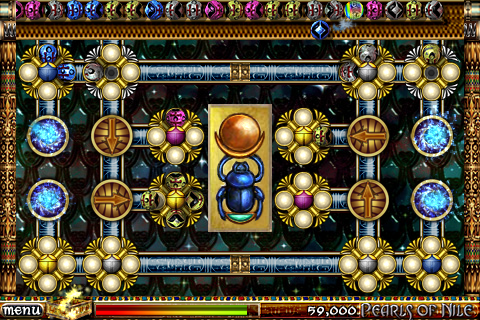 Scarabeus – Pearl of Nile is an award-winning, bright and creative puzzle game. 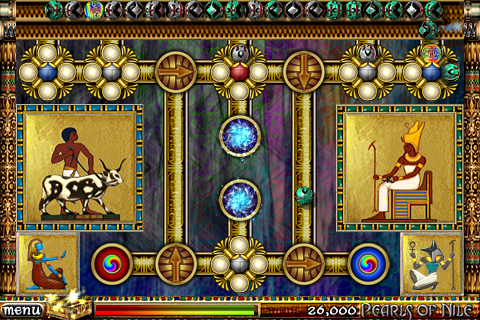 Maneuver the turning cycles to collect all the colored balls through ancient Egyptian mechanisms, and unlock all the Pearls of the Nile to bring them back to the Pharaoh ! - Challenge your friends on Facebook and Twitter! 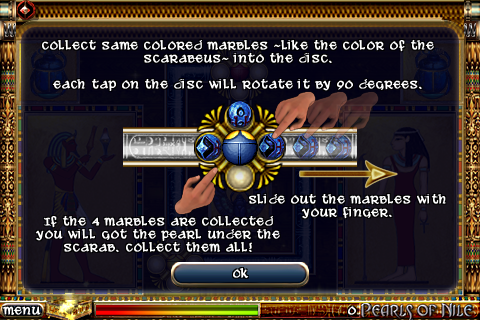 "Scarabeus is a completely awesome action puzzler, and from what I can tell a very unique game." 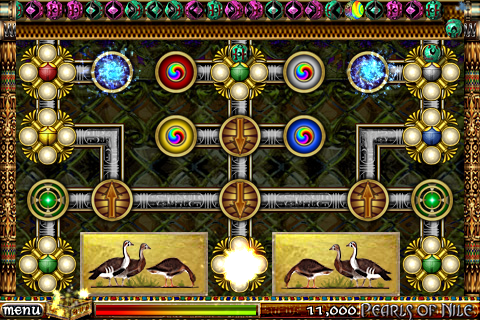 "I'm a HUGE fan of puzzle games, and this is probably one of the best I've played!" Don't forget to join us to stay up-to date! 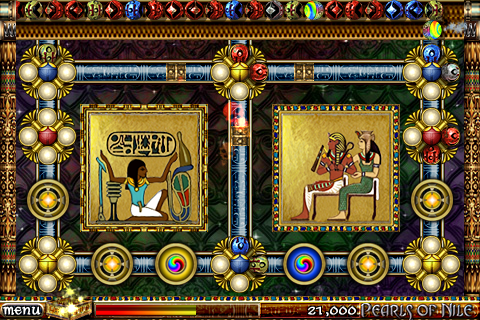 Let Amun Ra assist you on your voyage!